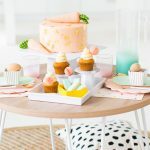 Can we all pinky swear to skip the kitschy Easter basket this year?! 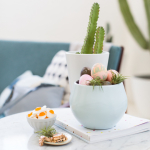 We picked 15 unconventional baskets perfect for the season but are just as cute to use as year-round as storage, a handbag, or even a flower pot. Water Hyacinth Fringe Basket – Not going to lie, I bought this basket for myself, haha! Seagrass Wicker Flower Pot Basket – My mother-in-law would much rather have a plant than flowers for any holiday, and this is the perfect type of gifting basket for that! 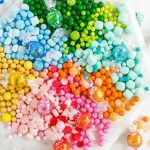 Easter Bunny Bucket Bag – I’m going to share how I DIY’ed Gwen’s Easter basket from this cutie later this week! Skalny Oval Basket With Leather Strap – This is just too precious. I love the idea of having a basket bag after the holiday is over! La Maia Picnic Beach Basket – Again, I just really want this for myself, haha! Seagrass Diamonds Belly Basket – The gingham print on this one is too darling! Braided Rope Toy Basket – You can never go wrong with colorful stripes! 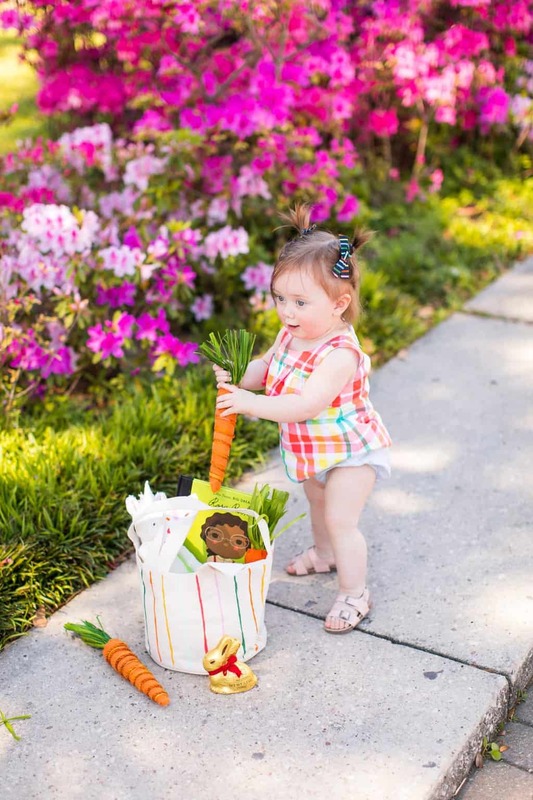 Now that you’ve got your basket, check back tomorrow for our non-candy Easter basket stuffers for the kids! 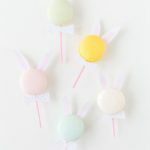 If you’re looking for something unconventional (and delicious) to do this Easter with your family and friends, try your hand at these DIY Paintable Easter Macarons, a 24 carrot cocktail, or a perfect pastel tablescape idea! Your ideas are very cool. Those baskets are very stylish and very much lovable. Thanks, Olivia! We are all about trying to use things year-round so we’re so glad you liked this!